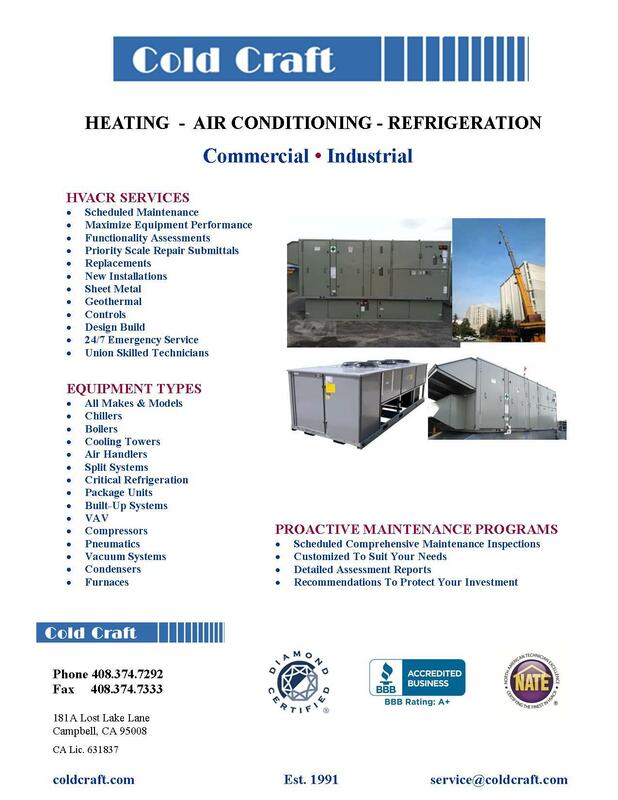 The majority of the supermarkets and refrigerated warehouses have refrigeration compressors that were made by Copeland. 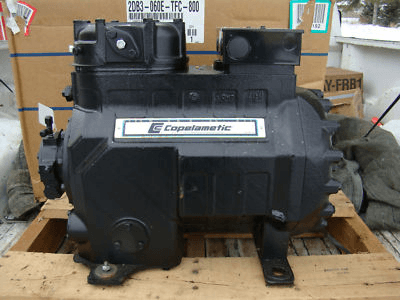 These compressors can be taken apart (semi-hermetic) and are generally painted black. Fast forward a bit...I wish you could see how happy I was to have a choice for my customers when it comes to compressors. 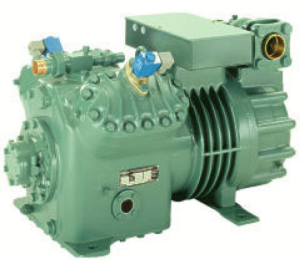 These Bitzer brand compressors are being made in the US and are a good retrofit to the Copeland compressors. 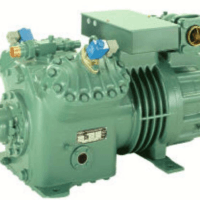 Frequently the Bitzer compressors are more efficient and will use less energy than a comparable Copeland compressor. Bitzer compressors are not only green (meaning less energy), they are literally green in color (painted green). A nice change from the Copelans blank.  It has been our experience and we have had plenty of experiences where the Copeland compressors, especially the models with the “discus” style valves proved fragile. Bitzer compressors have the best of German engineering and U S manufacturingbacking them up. The green Bitzer compressors are also noticeably quieter than the black brand. 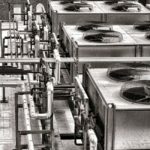 All the big boys in the refrigeration industry, such as Walmart and manufacturers such as Hill, Hussman and Zero Zone are using Bitzer compressors as their brand of choice. We have a project at a local supermarket where we will be removing a Copeland compressor and installing a Bitzer in it’s place. This project also involves removing some inefficient frozen food cases and installing the very efficient Zero Zone Cases, that you will soon read about as the subject of another blog. 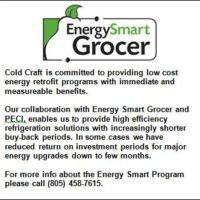 Should you have some refrigeration equipment in the Santa Clara Valley of California, contact Cold Craft Inc. to see if retrofitting your 3 horsepower and above compressor with Bitzer makes sense.